Canon I use it on rear hub Easton X4 ? Even if the reference number of part it's none the same, the sise is the same as rear hub X4 on Easton EA 70 XCT. Why it's ont possible to use it for rear hun X4 ? 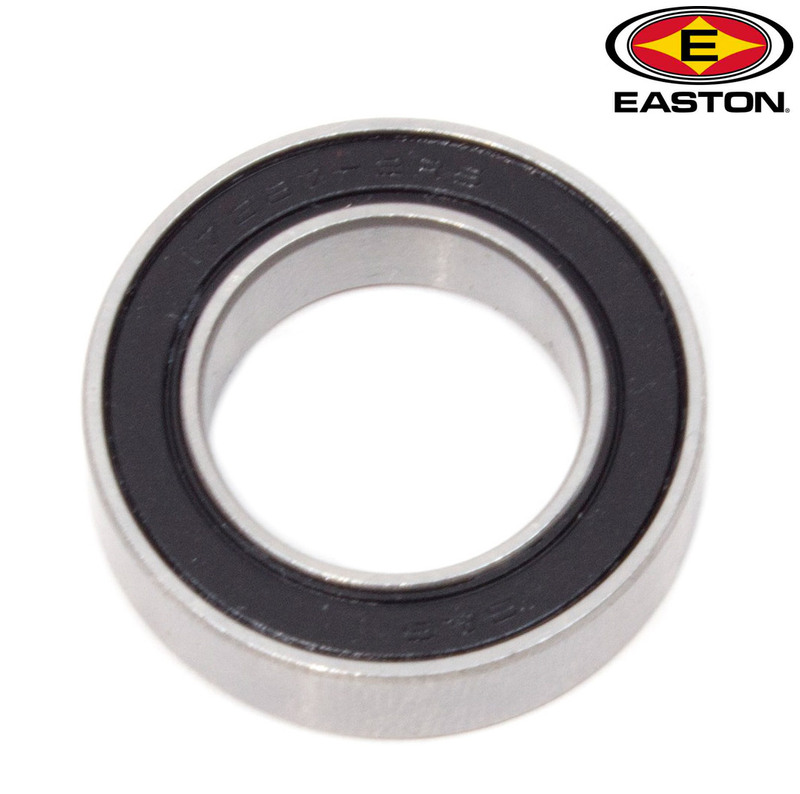 If the current bearings dimensions match exactly you could use this bearing.